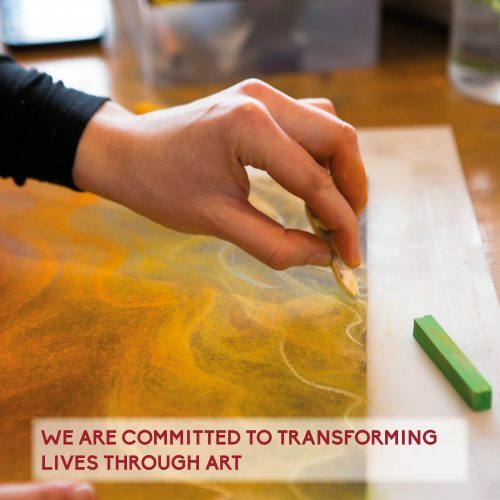 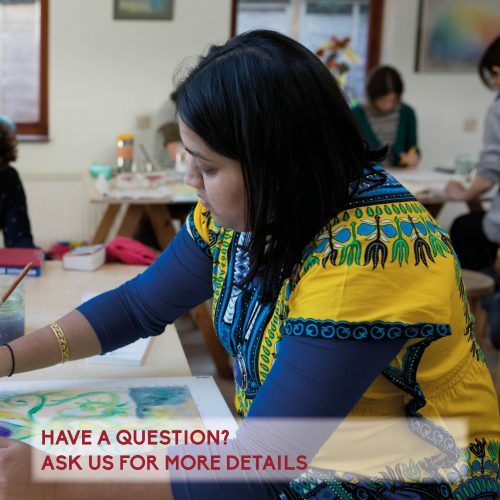 If you have read about our Transpersonal Arts in Therapy or Health and Wellbeing training and would like to know more or are considering joining our September 2019 cohort, you are warmly invited to our Open Day on Thursday 16th May 2019. 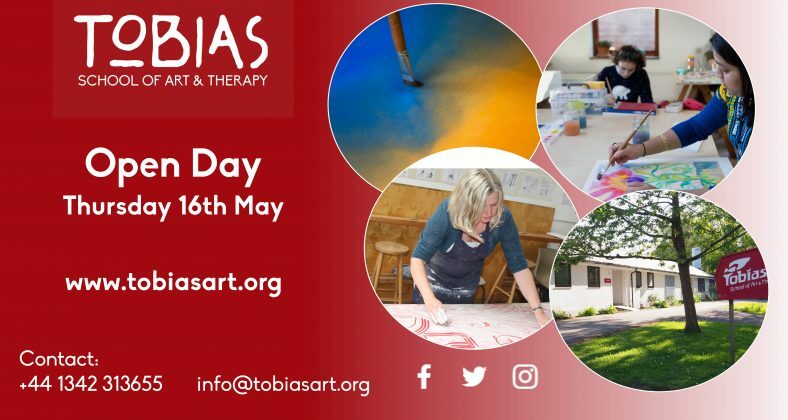 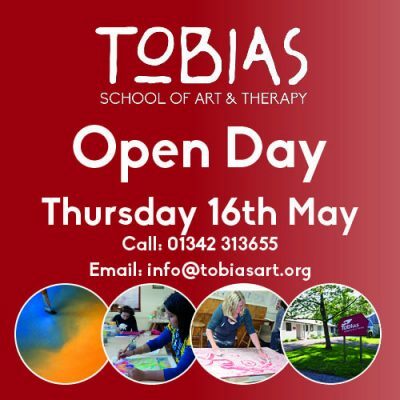 Our Open Day gives you the opportunity to find out more about Tobias School of Art and Therapy and offers you the chance to visit our beautiful campus in the heart of West Sussex, meet the staff and students and ask any questions you have about the courses we offer, accommodation, funding and about student life at Tobias. 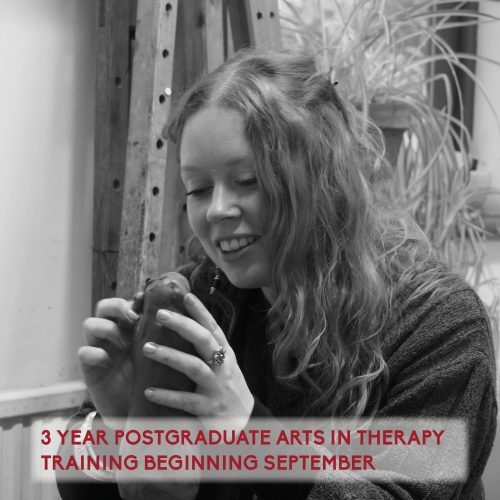 It is a great way to learn more about our training programme and why it is so unique with our small cohorts, close mentoring and high number of contact hours. 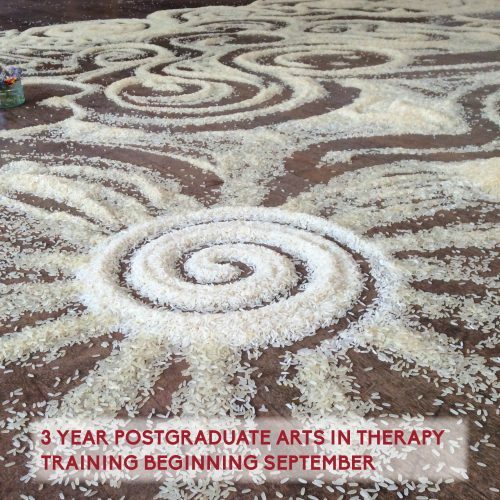 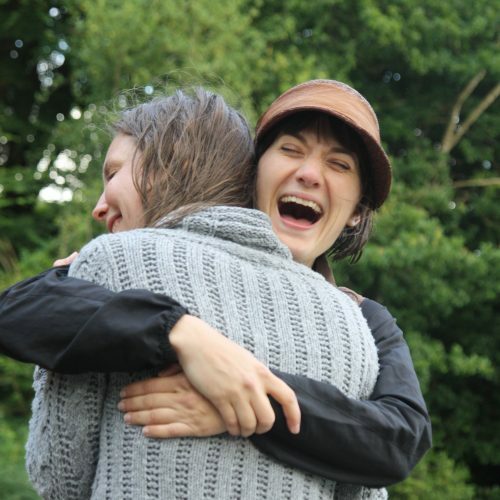 Find out why learning through theory, practice and research our programme reflects the deep relationship between creativity, community, health and spirit. 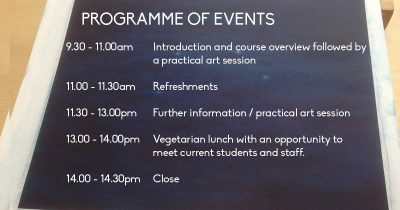 If you are from overseas or find that it is not possible for you to attend the Open Day, please contact the office to make alternative arrangements. 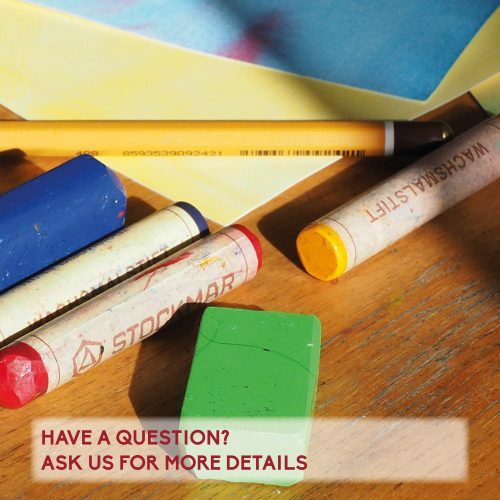 This can be a visit on another day or even a Skype/Video call appointment. 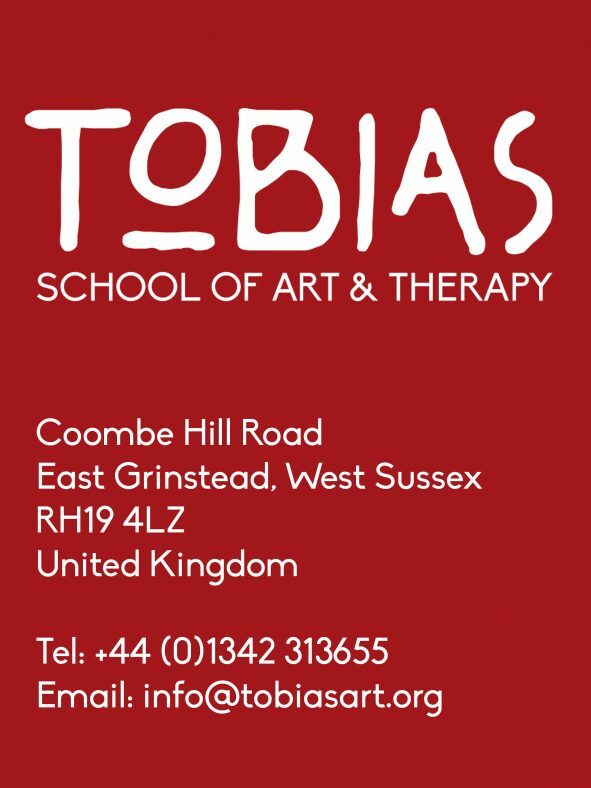 You can also call us at +44 1342 313655 or email info@tobiasart.org for further details ask any questions.